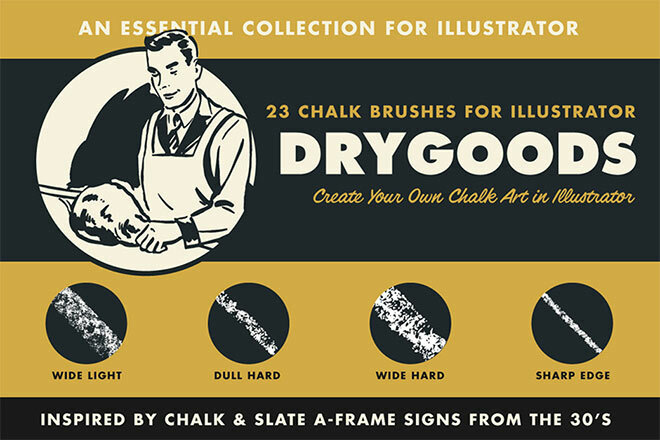 I recently received some great comments about my old Photoshop brush packs from way back in 2009, so I thought I’d get busy and create a fresh set to add to the collection. 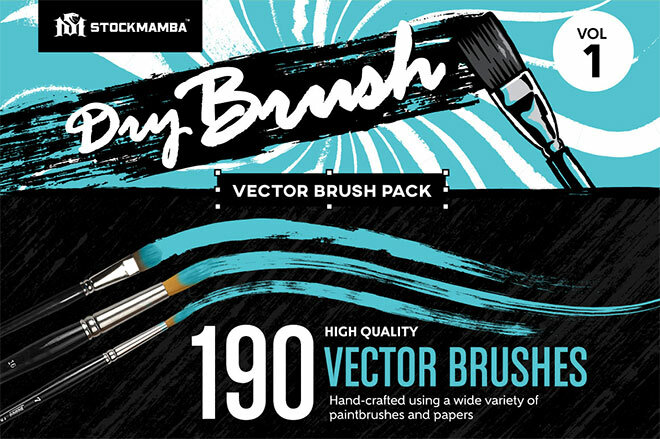 This free pack of Photoshop brushes features 12 bristly dry brush strokes with whispy lines and detailed edges, perfect for roughing up your artwork or distressing your edges. 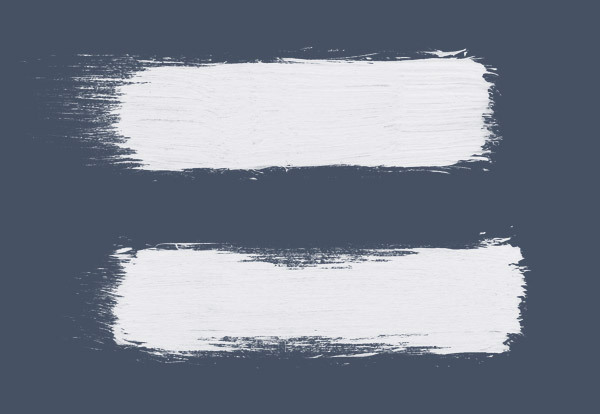 Can these be used with Illustrator? Thanks. What photoshop softwear do I need to buy to make these? 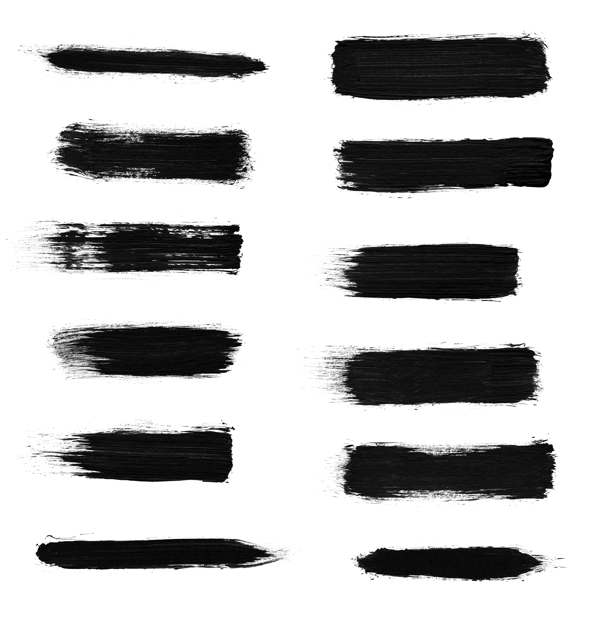 is it possible to get you 12 high res Brush set as an eps vector file? They’re awesome! I love them so much! Wow! Great collection. Thank you for this!! 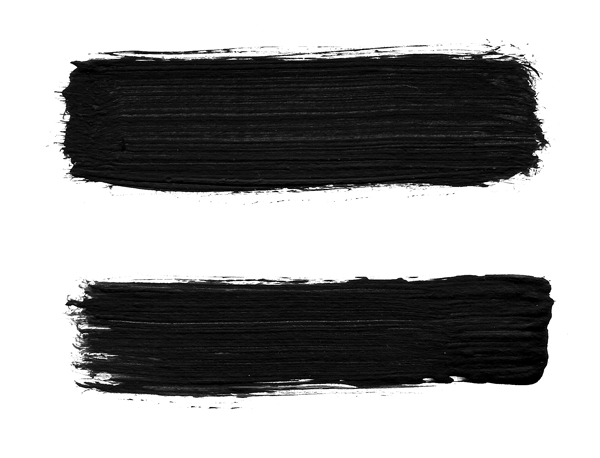 That’s the great thing about Photoshop – it’s so adaptable. Thanks for sharing these. These are great. Thank you Chris! awesome collection. I would like to get my hands on all of them. 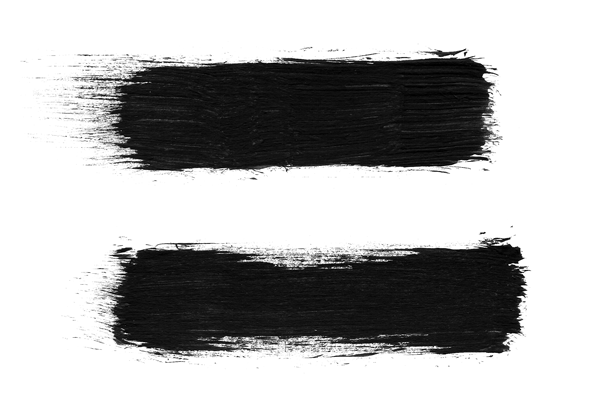 Hope, you will be sharing some creative collection of crazy brushes soon. I don’t truly understand these images, but I really appreciate the kind of topics you post here. 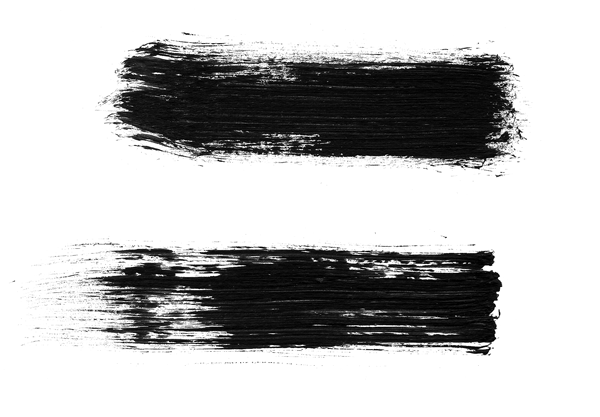 a great brushes for photoshop, we can make a wall graffiti with this strokes! 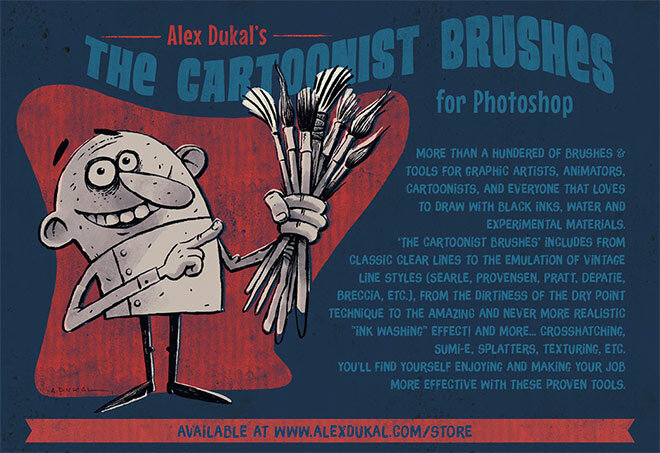 Thank You for the free download, I am always looking for great brushes to add to my collection. I can’t wait to try these on my nest creation. Thanks for these, they’re great! What photoshop can I buy to make these?